In the wake of the 2011 Fukushima disaster, the public sentiment in Japan shifted against the use of nuclear power in an unprecedented manner. For a country that had happily utilised nuclear as a major power source since the end of World War II, the response to 2011 was ferocious; between 2011 and 2012, Japan closed all 48 of its reactors. And yet, the Japanese have already reopened eight reactors at five different stations, and are looking at reopening several more. After the closure of the reactors in 2011 and 2012, and the increase in fossil fuel imports, after 30 years of surplus the trade deficit reached $116 billion in 2014. 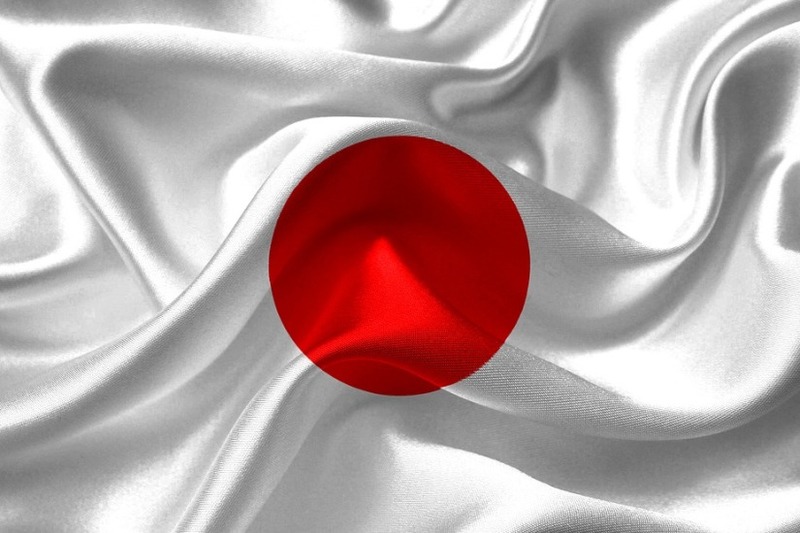 In April this year, an influential Japanese energy panel recommended nuclear compose 20-22% of energy supply in 2030, and listed it as a method for meeting Japan’s target of decarbonisation in 2050. Despite the temporary move away from nuclear power, Japan has come to the realisation that it is something they can’t afford to live without. As it begins to reopen its reactors and plants, it is a trend that is being mirrored globally. Worldwide, there were 441 reactors active in 2010; yet in 2018 there are already 450 reactors operating, despite the closures that have occurred worldwide as a response to the 2011 disaster. Nevertheless, the suppression of uranium prices has persisted, despite the ever-growing demand. This growth, which has not been accounted for with supply, suggests that the price of uranium is due to rebound, and consequently bounce the value of the companies that produce it as well. For investors looking to be proactive and move before the price rises, there may never be a better time to make uranium stocks part of your portfolio. One company that is perfectly positioned to benefit from this prospective increase in demand for uranium is Toro Energy (ASX: TOE). It holds a permit to mine up to 62 million pounds of uranium from the Wiluna mine and is one of only three such permits granted in Western Australia. Despite the downturn in the uranium market, the company has positioned itself strongly, investing in cost reduction measures, uranium processing R&D, and advancing exploration of its gold assets to generate value in the interim. Interested in learning more about investing in the uranium market? Further research on Toro Energy or Uranium can be viewed here.